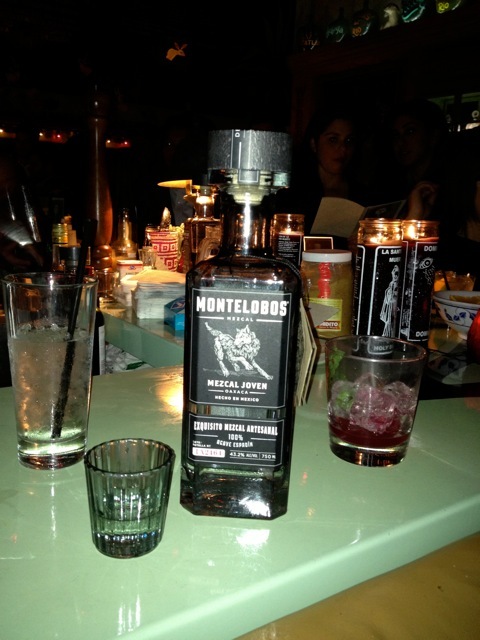 Memorable Montelobos Mezcal. Gotta Have It. 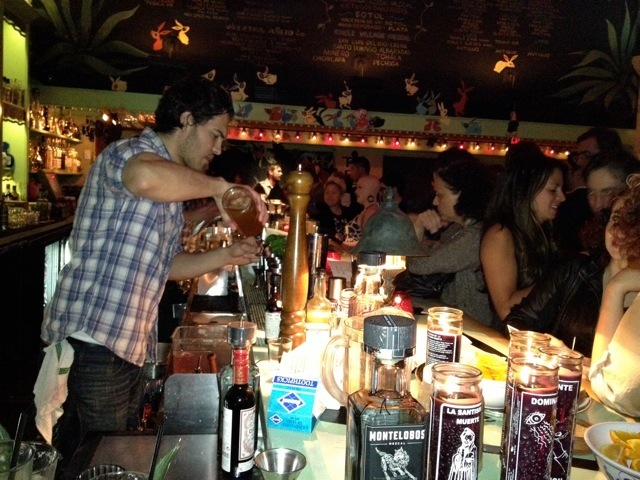 Last night, Montelobos launched their wonderful Mezcal at Las Perlas (downtown LA). I’ve had mezcal and haven’t really been able to get over the, some might say, gasoline taste, but this mezcal was DELICIOUS! It was smooth, had depth of flavors and just the right amount of smoke. 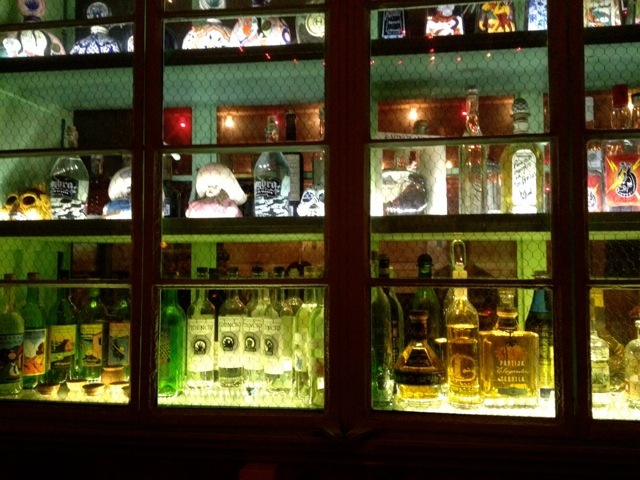 Mezcal is typically served neat, and that’s how it was served…a shot with an orange slice and sal de gusano – salt ground with the dried caterpillars that infest agaves with a touch of chili. 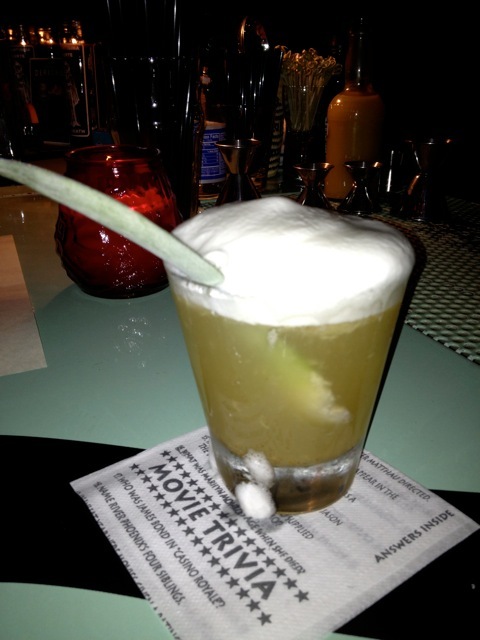 Mezcal, caterpillars, chili salt…what’s not to like? Could have had that all night long. But there were mezcal cocktails to try and try them I did. 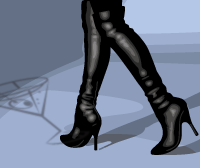 And they were also fabulous. Not overly fruity sweety concoctions, just refreshingly tasty drinks. 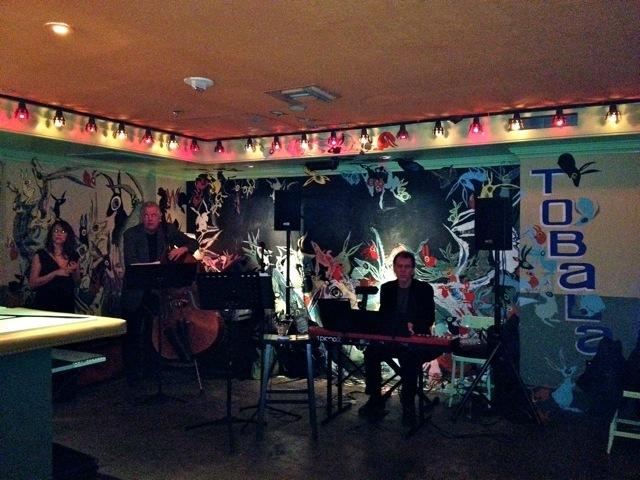 The cool jazz combo and incredibly tasty tacos made for an all around terrific evening!